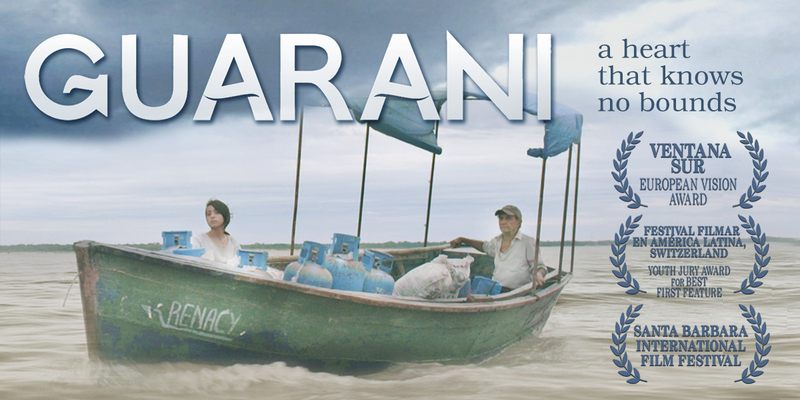 Directed by talent to watch Luis Zorraquín, Guaraní features an outstanding script. 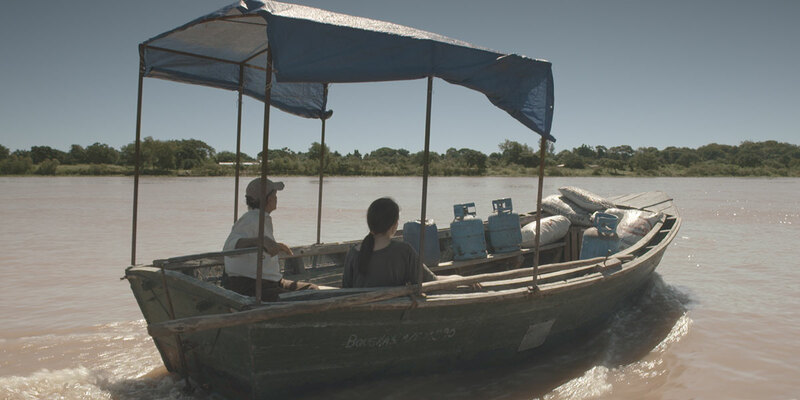 Part road movie and part coming-of-age drama, the film portrays two generations of Paraguayans whose views of the world seem centuries apart. The long journey will make Atilio and Iara understand the real meaning of traditions and family bonds. Luis Zorraquín studied at the FUC (Fundación Universidad del Cine) in Argentina and improved his screenwriting skills with legendary director José Martínez Suárez. Zorraquín developed his professional career in commercials and feature films where he worked as assistant director. He directed four short films. 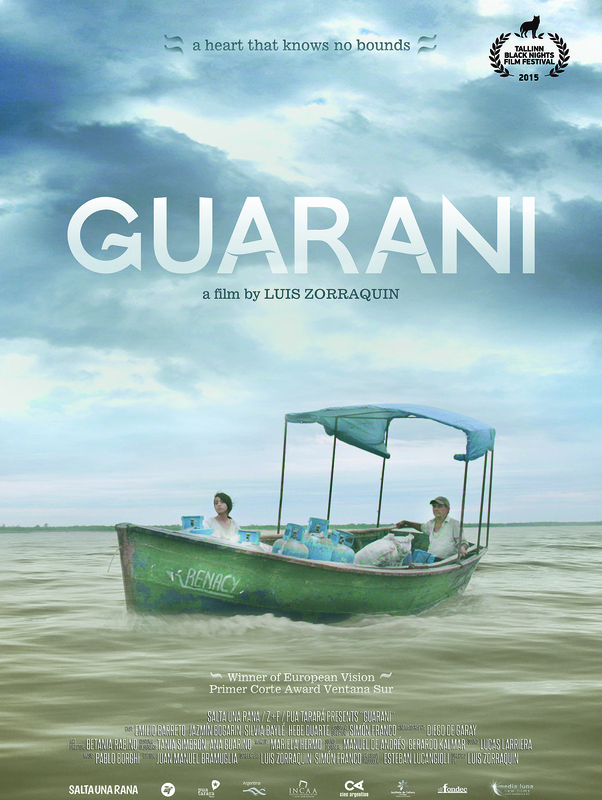 Guaraní is his first feature Film. Some time ago, when I was in Paraguay, I got to know the Guaraní culture, which still beats and subsists despite the huge silence and wars. Now, many people emigrate looking for a better future. I wanted to tell a story that took place in the border, with a strong Paraguayan view, opposing culture values that seem to be lost to the youngsters.